The aim of UCPR is to produce high-quality scientific evidence to advance the practice of pre-hospital care. Our goal is to integrate research using a broad range of methods from in vivo animal trials and prospective clinical trials, to qualitative studies and data-driven research. 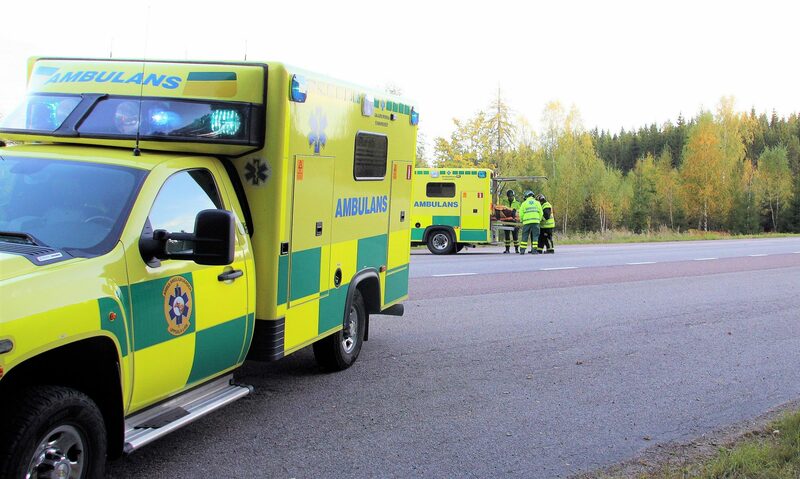 Our close cooperation with the ambulance service, dispatch center, and university hospital in Uppsala drives a focus on pursuing research with a high impact on patient outcomes and health system efficiency. This allows us to take a holistic approach to evaluating new interventions and processes, following patients from contact with the dispatch center to hospital discharge and beyond.